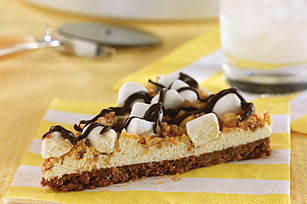 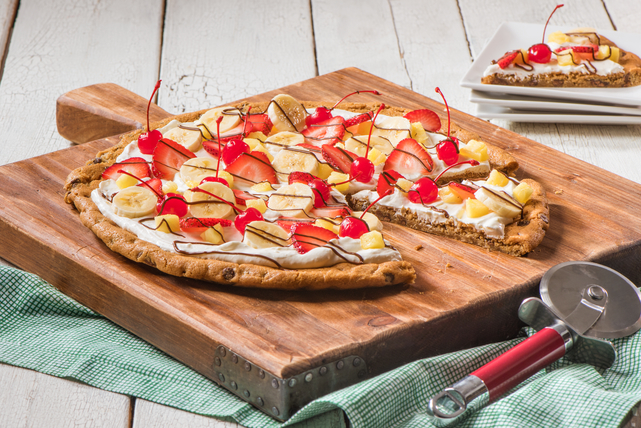 Sweeten things up at your next get-together with one of these dessert pizza recipes. 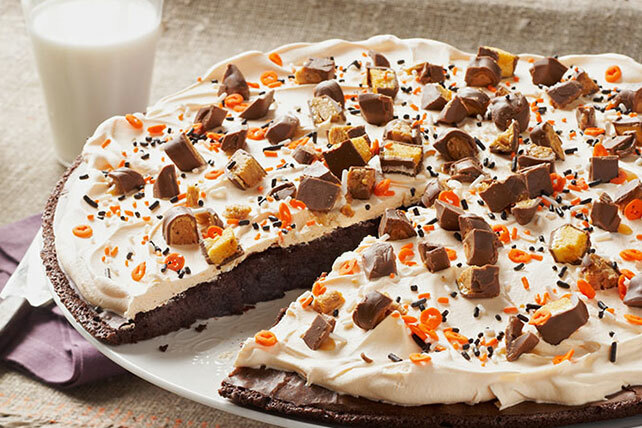 From festive fruit toppings to chocolatey creations, there's something perfect for any occasion among our dessert pizza recipes. 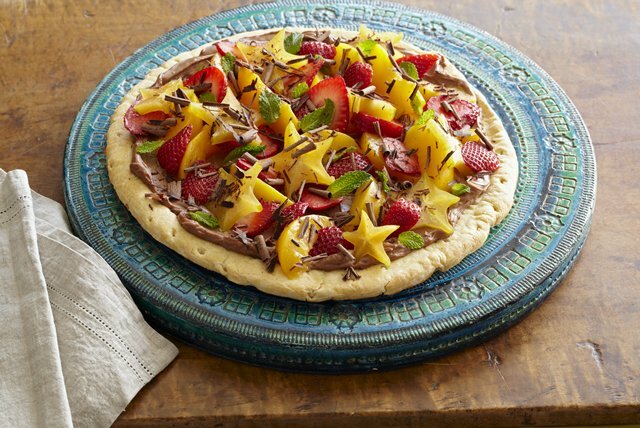 Pizza purists can also find pizza recipes and even grilled pizza recipes to enjoy for the main course, along with a slew of other dinner ideas like pasta recipes, comfort foods and more to help you make the most of mealtime. 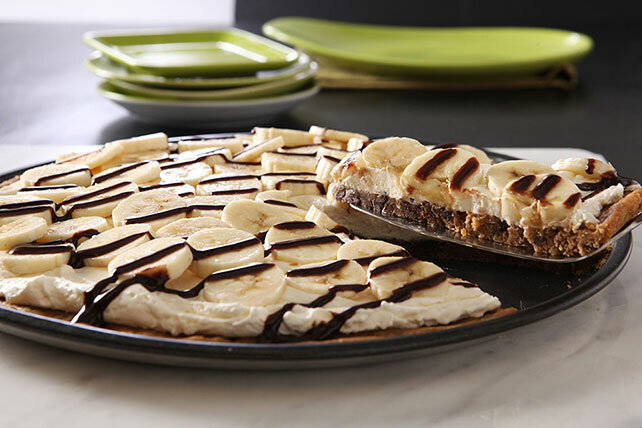 That is, before you get to the dessert pizza recipes.